Amazon is the fourth most important open organization on the planet (behind just Apple, Alphabet, and Microsoft). The area amazon.com pulled in no less than 615 million guests every year by 2008. Amazon.com spent generally $3.5 million, $5 million and $9.5 million on campaigning, in 2013, 2014 and 2015, separately. Amazon begun by concentrating on business-to-purchaser connections amongst itself and its clients. Amazon draws in more than 130 million clients to its US site every month by the beginning of 2016. June 2017, Nike affirmed an association with Amazon, expressing it to be in an underlying stage where they'll be offering products on Amazon. Amazon is a global marketplace and offers a wonderful opportunity for established as well as new traders to get on the Top. so, start selling and make profits. If you wonder how to do about it, this guide will help you get started. Why Choose Amazon to Sell Product on Amazon? Crores of a customer across the world. 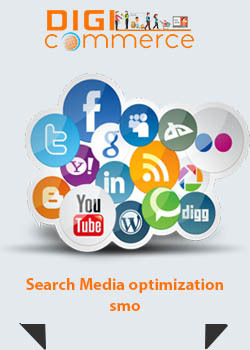 Amazon is the biggest and most trusted online marketplace with a global presence that gives you access to more buyers. Over 150 million people visit Amazon. 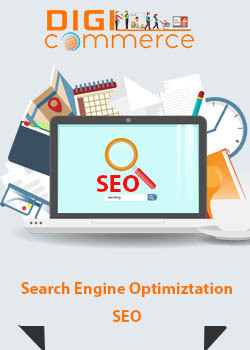 Amazon has the best software and best practices to ensure your product listings with full visibility and you get all possible chances to sell. Amazon offers a variety of fulfillment processes such as fulfilled by Amazon, fulfilled by merchants and pickup from select amazon associates in several cities. Their rates are best for merchants. Amazon seller dashboard is easy to use and feature rich. There are dozens of categories on Amazon. If you are a newbie then, it pays to choose the right product category and pick the right products to sell, that have a good sales rank and get you a good return. This is the first step to learning how to sell on Amazon. 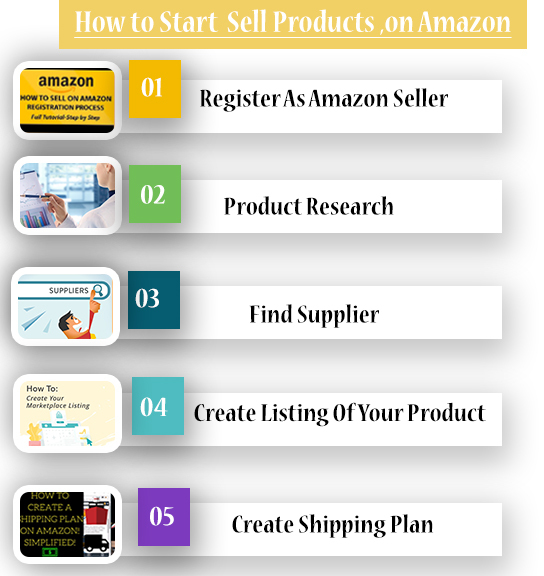 There are several ways on how to become an Amazon seller and how to sell products on Amazon. GSTIN Number (mandatory for selling on Amazon). Bank account and supporting KYC documents (ID Proof, Address Proof, and Cancelled cheque). For private label brand then Trademark/ Brand undertaking or authorization. Optional For Amazon fulfillment need to add the additional business address of Amazon in GSTIN doc. For register on Amazon visit here sellercentral.amazon.in and start registration to make your product online. It is better to do some research on products that can be sold fast with a high turnover rate. Amazon does offer this facility to find out which products are fast selling through its sales rank feature. Any rank over 50 is good and you can select that product. If you are starting to trade, research on choosing the right product category is important. One way is to contact retail malls and find out products that are being disposed of in bundled offers or at highly discounted prices. Buy these at a low price and sell at the printed price or at a slightly lower discount. Contact wholesale distributors and get into a long-term tie up and negotiate special prices. You may have to buy a certain quantity within a certain time period. There may be minimum order quantities involved. Make your own product such as spice mixtures, herbal formulations or handicraft items. Be careful about spice mixtures, foods, and herbal formulations because you may have to meet with Amazon’s rules and eligibility criteria as well as local and international regulations. One big hurdle to making and selling products on Amazon is to know in -detail Amazon seller fees for handmade products. Get in touch with local small-scale manufacturers and source products from them. The next step on how to sell products on Amazon after creating the account is to set up product listing. You can create a new product listing for each item or add items to the existing list. Existing list means you search for a product similar to yours and you will find the listing. You add your product to that list with your price and terms using the seller central dashboard and click on sell yours after adding your product. Fill in the form and click on save and finish button. If you find multiple listings pick the top-ranked listing to know the price and other details. If products similar to yours are not being sold on Amazon you can create a new product listing and you can do it manually by adding each item or creating a separate list for each item if each one has several types. Pro sellers can use a spreadsheet to create product listings and bulk uploads them with a single click. You need to create Amazon product data file in Excel and save it as a .csv file and upload it to Amazon seller central dashboard. You can also choose Amazon Prime but you need to meet eligibility criteria and may have to choose fulfillment by Amazon (FBA) to sell products. Inventory management is necessary and Amazon automatically tracks inventory, reducing item count as products are sold off. You can adjust inventory manually too with the seller central dashboard by modifying available units. You can use inventory feeds or bulk uploads to manage inventory. You can use the e-commerce platform or inventory software as well as Amazon seller tools to manage inventory. You can use third-party fulfillment partner that will store, pack and ship your products but it is considered by Amazon and it is not eligible for prime listing. You can fulfill orders in two ways when you become an Amazon seller. FBM or fulfillment by a merchant is one way to go when you wish to sell on Amazon. Amazon passes on the order and you have to take care of prompt shipment otherwise your seller rating is lowered. You can charge for shipping or include it in listed price. You need to have packing materials to ship products ready with you in addition to weighing scale. Fulfillment by Amazon (FBA) is a better option as you ship to Amazon and they keep it in stock. You actually sell to Amazon. They keep products in their warehouse and sell it to end buyers. You have to pay FBA fees in addition to Amazon seller fees. The advantages are many when you sell to Amazon. Your listing and product are eligible for Prime listing which is favored by buyers everywhere because of free and fast shipping that comes with this criteria. Products also receive a higher listing in searches on Amazon. You can sell a number of items in one bulk packing and Amazon takes care of packing and shipping. You need to print barcode labels and pack according to their criteria. Seller packs products and ships to Amazon. Amazon verifies products and activates listings. Amazon staff fulfill orders and ships to the customer. Payment is credited to seller’s account, less the fees applicable to each transaction. It takes 2 weeks for Amazon to make payment. There are prime benefits, especially for buyers who can opt for 1 day or 2 days delivery and free shipping in addition to return policies. FBA is Amazon boost service that gives the preferential listing for products and takes care of shipping. You do not have to worry about packaging each item individually for order received. You do not have to worry about couriers or dispatch when you pick FBA. FBA listed items are preferred by buyers and you get higher sales as well as enjoy the better reputation. Buyers get the benefit of free and expedited shipping. Even returns and replacements are easy with FBA. You can focus more on other important aspects of business because Amazon takes care of packaging and shipping. Buyers know they have better guarantees and issues resolution with FBA, another reason why they prefer to buy products with FBA. Because you can ship items in bulk to Amazon, you can keep the price lower and sell more. Download Amazon seller app. It is useful to calculate selling price, scan a barcode of products, show the pricing and fee information for any item. The Fulfillment by Amazon Revenue Calculator is another to get details of fees payable. You enter a price of a product, cost of shipping and cost of a product then, you will see the fees payable. Make use of it for every product which you sell on Amazon. You ever say to yourself I want to sell on Amazon but do I meet the eligibility criteria? 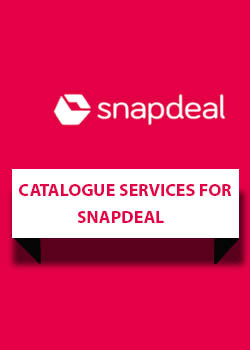 The seller app shows eligibility criteria which you must satisfy. Whether the product you wish to sell will actually generate sales in the desired quantity or not is another factor to decide and the sales rank feature on Amazon shows you how your chances are. Use the calculator to pick a price based on what others are selling, compare the purchase price, factor in Amazon’s costs and decide about the profit that, it is satisfactory or not. You can sell items to Amazon or you can sell direct but the Amazon platform is amazing once you get to learn how to sell products on Amazon. The requirements for becoming a seller on most of the e-commerce platforms are the same. You can also become a seller on Flipkart, Limeroad, Ebay, Paytm, Shopclues, Snapdeal and Voonik to boost their revenue. Thanks for posting such a nice blog this blog is helpful for those who want to sell product on amazon. Thanks for posting complete beginner guide to sell product on amazon. Nice Blog, Keep it up. Nice blog, which contains the valuable information about how to sell on amazon. Thanks for sharing this type of informative blog with us. Thanks for sharing such type of info with us. I really like it with the extreme knowledge about How to sell on amazon. Keep it up! Thanks for share this useful blog, which has information about how to sell on amazon. Thank you so much for giving me a knowledge of how to sell on amazon. From so many days i was in wonder that how will i take a step for selling the products on amazon, but now i get it. Thank you so much... Keep it up! Hello sir, From January i got the warning notification from amazon. like this - Action Required: Removal of Your Amazon.in Offers due to Selling Price being above MRP. Action Required: Listings Deactivated for Potential Pricing Error. Action Required: Removal of Your Amazon.in Offers due to high shipping charges. 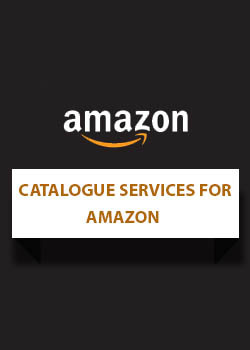 Your Amazon.in Enquiry. Your Amazon.in Account. Please help me what to do to work smoothly on Amazon. Awesome Blog. I would love to read many other blogs of your services. 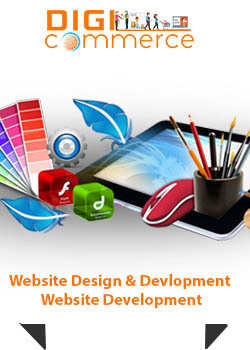 And also want to take an advantage of your services. Good job guys. you have idea how can find product suppliers who provide the best quality material product in wholesale price. Thanks for sharing this valuable information with us. I expect this type of blog from so many days. I am grateful that you give this type of valuable information. Thank you for this one! i am now able to create amazon account by self by using following tips. thanks for such a informative information with us. Sir, Can i sell outside India through Amazon.in marketplace. Nice one... Thanks to giving the information about how to sell on Amazon. And finally, I am very thankful to you for give this information. 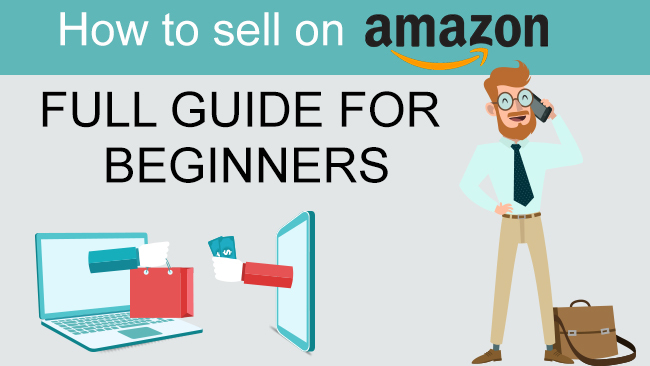 This is the nice blog and i like your content used proper heading to describe the each and every step information how to become a seller on Amazon. Thanks for share this one. Thanks for sharing valuable information for selling on Amazon. Good work. Keep it up! Dear sir after reading your blog i am interested to sell product on amazon. i want to sell my product on amazon, flipkart and other popular marketplace. firstly keep it up, guys ! you have done a great job literally I like your blog and I like your way of writing and clear every single step which is needed to become a seller on Amazon.